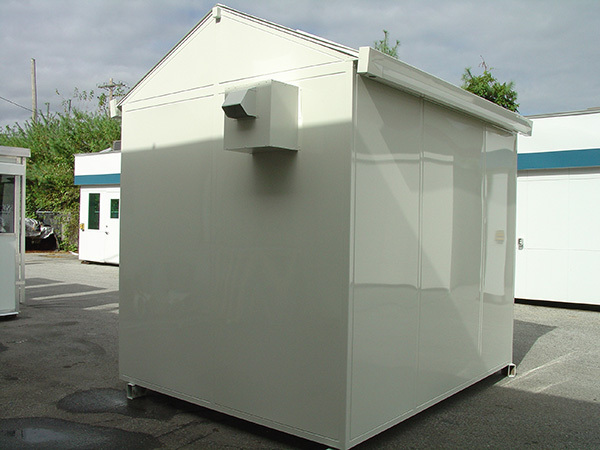 Since 1975, Keystone Structures has been manufacturing the finest quality pre-assembled, prefab buildings and structures for a variety of industries. We are a family-owned and operated business. All our structures are made in America. 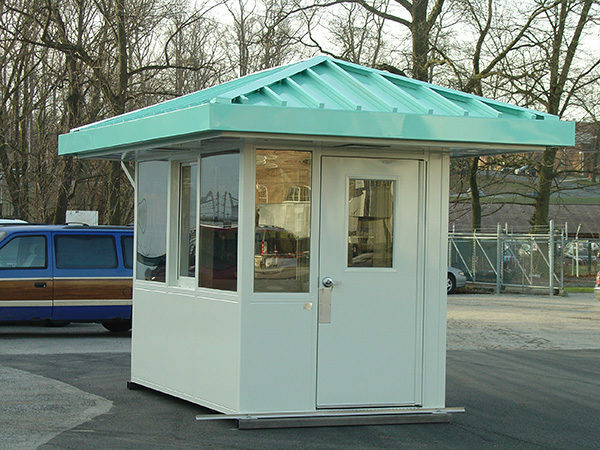 Since 1975, we have produced and delivered more than 8500 kiosks, booths, guardhouses, convenience stores, restrooms, in-plant offices, and other prefabricated structures, enclosures and shelters for customers throughout the United States. 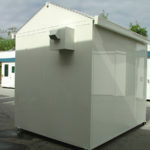 We are a leading builder of prefab structures. We attend conferences on engineering best practices regularly to ensure our customers get the best, most innovative solutions for their projects. Our booths are completely pre-assembled, wired, and outfitted in our 30,000 square foot production facility in Kennett Square, Pennsylvania. Our management and employees are all on-hand daily, working on the leading, most dependable strategies for the highest quality prefab structures. Your structure will be constantly built and managed at our headquarters by engineers with over 40 years of experience. Contact us today at 1-800-525-1567 or michael.dougherty@keystonestructures.com. We look forward to meeting with you!